HOME ALONE: I’m sure you’ve seen this movie a thousand times like me, but the book is SO cute too! The illustrations are amazing and its a story any child will like. THE POLAR EXPRESS: Yet another movie based one… but I love the “if you can hear the bell, then you truly believe” aspect of the book. So cute! RUDOLPH THE CLASSIC STORY: This will always be one of my absolute favorites! The illustrations are beautiful and vibrant. Hermey is one of the cutest little characters in the story! HOW THE GRINCH STOLE CHRISTMAS: Another classic. My kids usually grab this one to read first! THE GREAT REINDEER REBELLION: This one is super fun and silly. The reindeer go on strike so Santa puts out an ad for more animals to help! 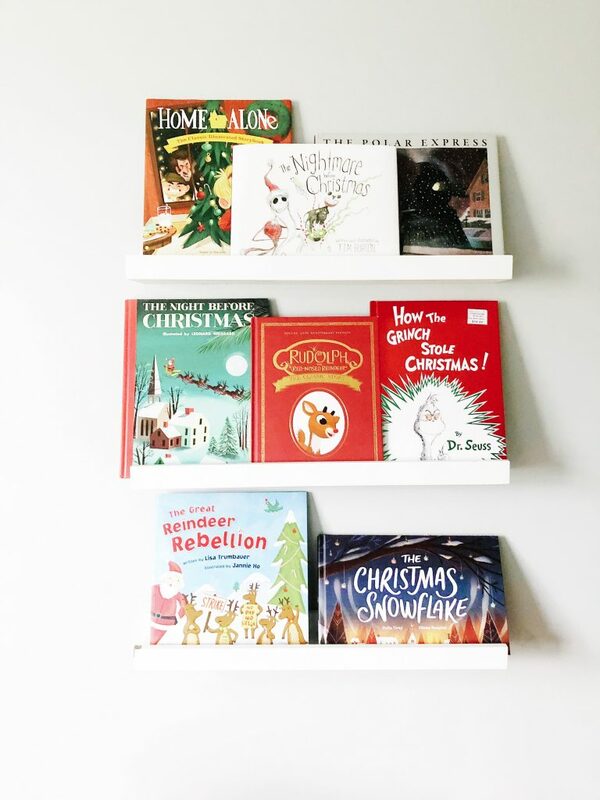 THE CHRISTMAS SNOWFLAKE: This is a customizable book made for your family! It’s about a snowflake who is trying to find a family to live with and she encounters lots of families along the way. Your family’s names are in the book and it even comes with a keepsake ornament. Here are some other books that have been on my radar. I’m still deciding which one I want to get for this year! 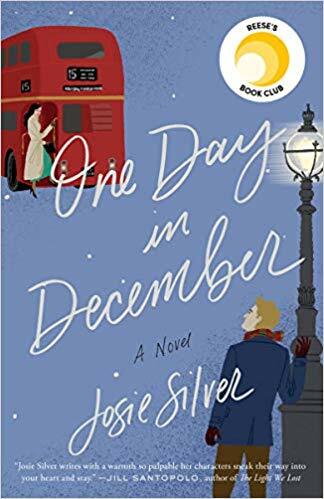 Here is a book I will be reading this December! My book club chose this one because it was Reese Witherspoon’s book pick of the month! I can’t wait to get started on it. 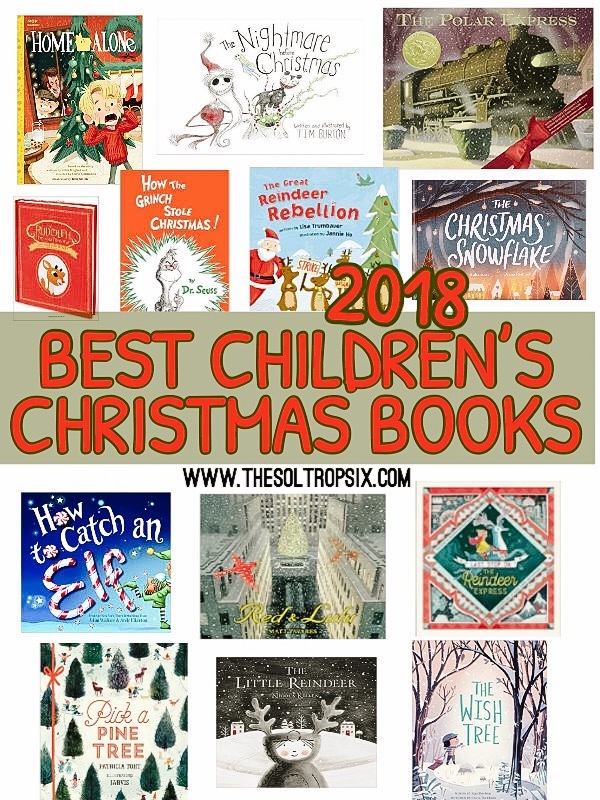 What is a ‘must read’ Christmas book for your family? Leave me a comment below!